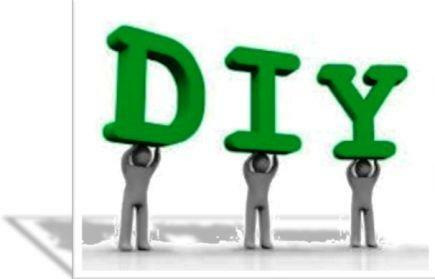 DIY business ideas are low-cost business ideas which can start from home. People who want to be their own boss can get motivation from these ideas. Work from home will provide you opportunity to convert your hobby into profit. Our mission is to provide you as much as details for running a business as possible. Whether you want to start a physical business or want to start an online business, the main goal is to make a concrete business plan that can help you in establishing a successful business. Make it your practice to be organized from the very beginning. This will give you full control and know-how about your business.